How many of you have ever written a letter to the editor or one to your Congress person or state representative or assembly person? (In Vermont, the state legislature is called the assembly. 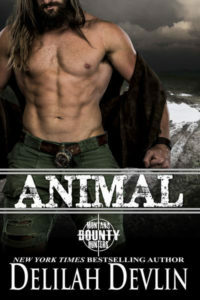 I researched that for my July release.) How about to your school board representative. Do you know who that person is? I see you squirming out there. Stomach heaving, finger itching to push delete because you think I’m going to go all politics on you. No, no, no. I’ve heard the rules that include don’t talk religion or politics on social media, because you run the chance of alienating ½ your readers. I am a rule follower. 😆 But I’ve always been an involved citizen. Well, back to my mother. After my father retired, Mom picked up her pen (typewriter/computer) and sent off reams of letters to politicians of all walks and in all positions. This was back in the day, when letters were on paper and mailed. To their credit, she heard back from most of them. I started by working in all my daughters’ school PTAs, and boy did I learn leadership skills there. Ultimately, I ran for a seat on our school board. Lost the first time (not at all fun), but ran twice more and was elected both times, serving for a total of 8 years. The learning curve was huge, and I loved the experience. I encourage you to take note of who is running for various positions in your own community. Many of those elections are held in the fall. Others are in the spring as I mentioned above. Find out when you hold elections in your area. Find someone who believes the way you do and stands for the things you do. Then give money to their campaign, volunteer, and vote. We are fortunate in our country to make changes in our political system in a peaceful manner. In some countries, when people speak out they face bullets. It’s your turn now. Have you ever worked in anyone’s campaign? What compelled you to do that? Was it a partisan race? Have you ever run for a position? How did that turn out? How do you educate yourself about candidates and their positions? Even if you’ve never gotten behind a candidate or platform, are you registered to vote? Do you feel like you just don’t have time? Remember the young girl in Pakistan who was shot because she wanted to make sure girls in her country got an education? We should get involved in her honor. 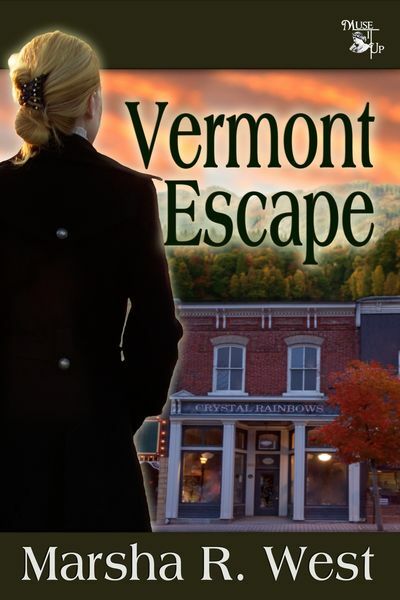 My first book, VERMONT ESCAPE, releases July 15 by MuseItUp Publishing and will be available at all e-book venues. After the murders of her husband and then father, Jill Barlow flees to Vermont, but the Texas gambling syndicate believes she’s hiding damning evidence. To get it, they’ll kill again. Pictures of her vigorous father mixed with recent images of his closed casket. Nausea hit. Again. Damn. Why would someone blow off her father’s head ? She hadn’t stayed to find out. She’d run. I blog every Thursday. You can find me at my website. And follow me at Facebook and Twitter. I’d love to hear from you. 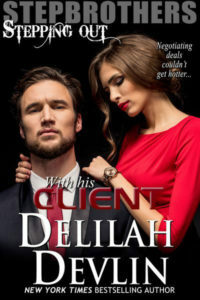 And thanks again, Delilah.